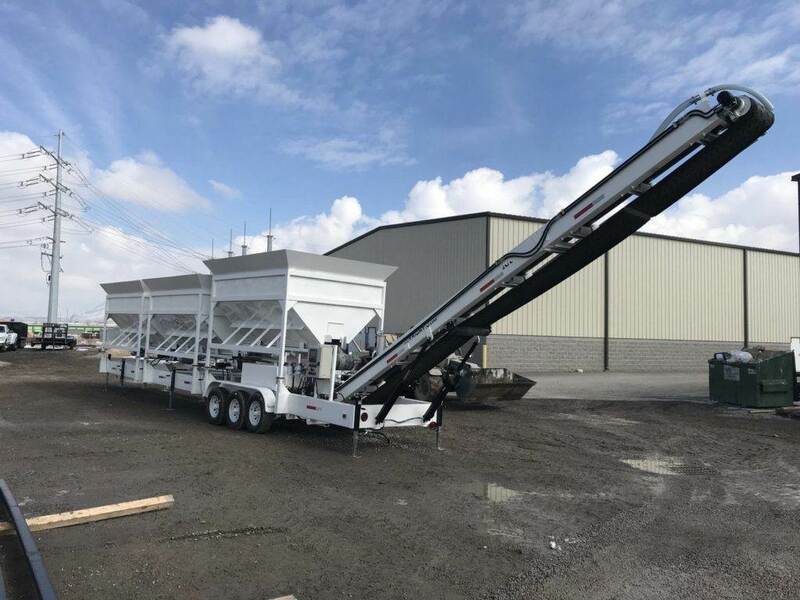 The 2CL-36-3 portable concrete batch plant has a triple bin capacity of 36+ cubic yards. 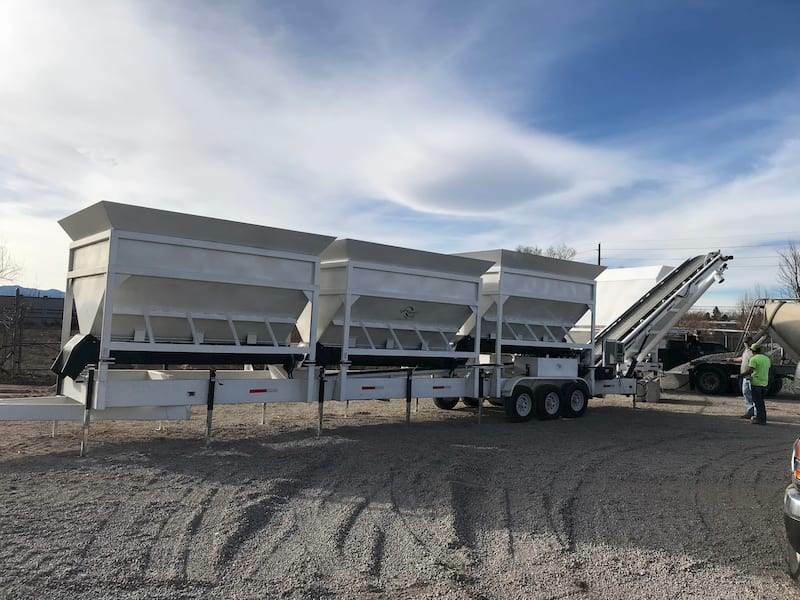 This mobile concrete batch plant can be towed into very remote job sites where materials can be loaded on-site. Like all 2CL automated batch plants, set up is as easy as finding semi level ground, lowering the leveling jacks, starting the engine, selecting your batch name, and pushing the start button. The batcher dispenses sand, rock, cement, and water by weight (lb or kg) for accuracy and ticket-able receipts. Have confidence knowing your mix design is correct and reproduced exactly the same the first time to the 1,000th time. The computer handles 30 plus different spec mix designs and is completely programmable. Our system also does up to 4 admixtures (one included). Loading large trucks or 2DH mixers is simple and accurate. Our loading conveyor is adjustable in height for convenience and ease. Your trucks will be loaded with confidence. The 2CL-36-3 will make 80-100 yards per hour. The 7SL-80 or 7SL-120 silos are good choices to use with the 2CL-36-3. The 2CL-36-3 will free you from the time, distance, and schedule limitations of third-party concrete plants. The 2CL-36-3 will load your specific concrete recipe how, when, and where you want it. Contact us for information about our smaller 12 & 24 cubic yard models that are also available. 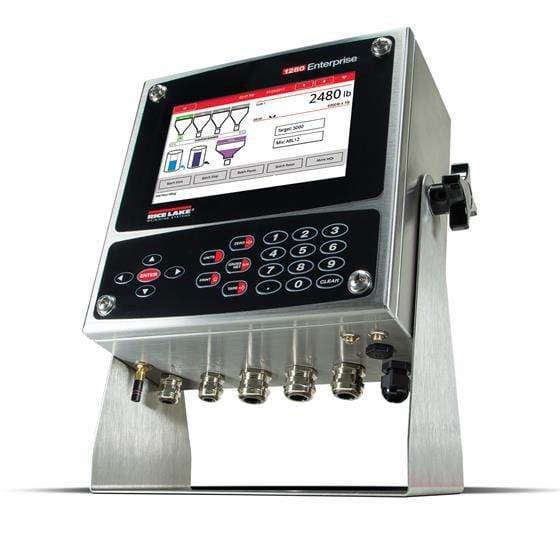 The 2CL-36-3 includes a CPU processor, weight scales with the rock hopper and sand hopper, cement control (if 7SL-120 or 7SL-80 Silo is used), and water control (if water system is used). 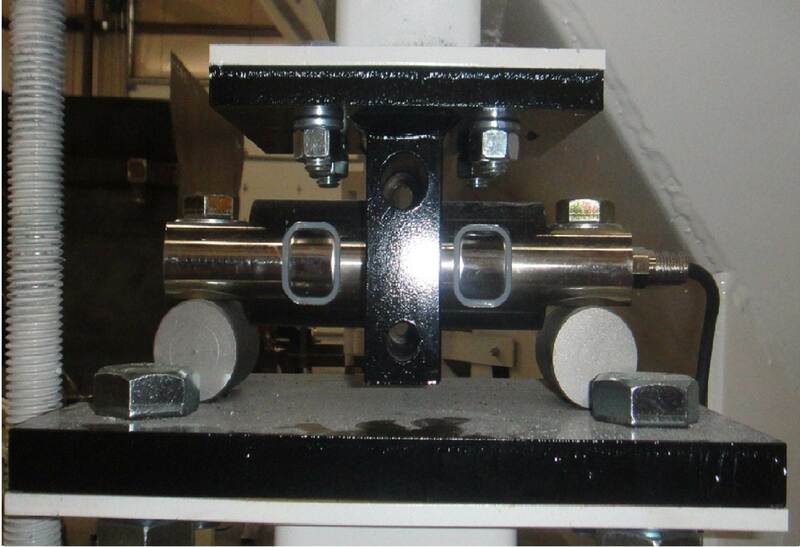 Loading conveyor lengths can be custom made for individual application. 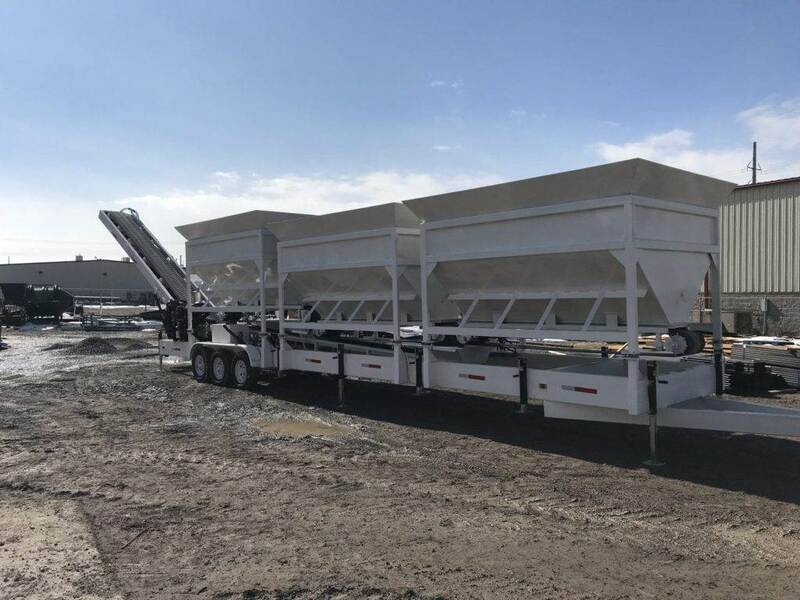 Standard conveyor lengths will load the 2DH series portable concrete mixers or truck mounted mixers. Extended conveyor lengths can be made for loading standard height truck mixers (front or rear discharge). The water meter measures exact water readings for yardage control. Electric start, proven durable and reliable. You choose the motor that will work best for your operation. The diesel motor gets better fuel economy than the gasoline motor. A good choice for mines, yards, and quarries where diesel fuel is more readily accessible. The electric motor is the most reliable and efficient motor system. It requires a minimum of 480 3 phase power. The electrical panel will be built to your power requirements. The combination electric and diesel, motor system is the most versatile choice. This option enables you to optimize the most efficient power source available. ATTENTION! This machine CAN NOT BE TRANSPORTED WHILE LOADED WITH WET OR DRY MATERIALS. It must be stationary for operation.